Playscene's Grass Lock Matting is a cost-effective, all-weather solution for providing safer surfacing around play equipment. 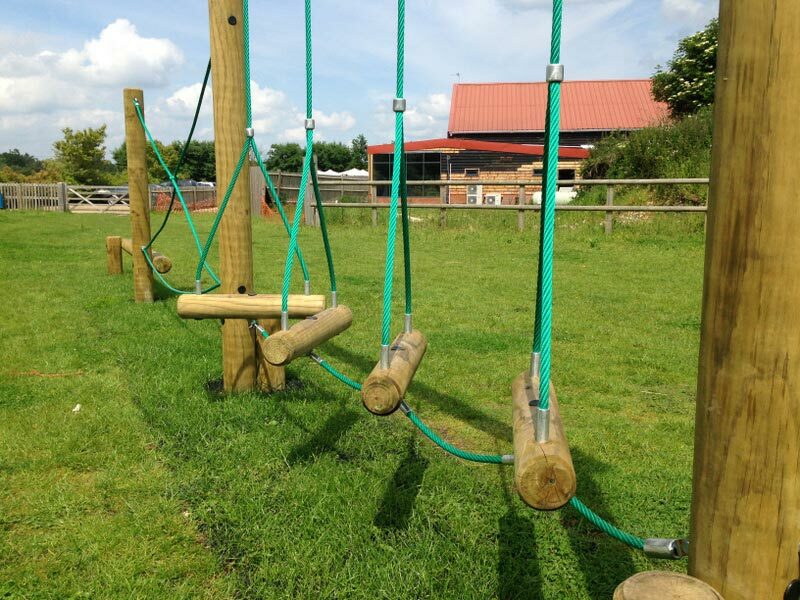 The open-textured matting is made from high quality, 100% recycled rubber which is ideal for both high and low-level equipment, achieving critical fall heights of up to 3m on grass. Grass Lock Matting also reduces ground erosion, enabling extended use of grassed areas. Once Grass Lock matting is installed the grass can be maintained as usual.